Every time I see the word ‘best’ I take the contents with a pinch of salt as ‘best’ is just as subjective as ‘beautiful’. Everybody likes something different and I don’t claim to know it all. 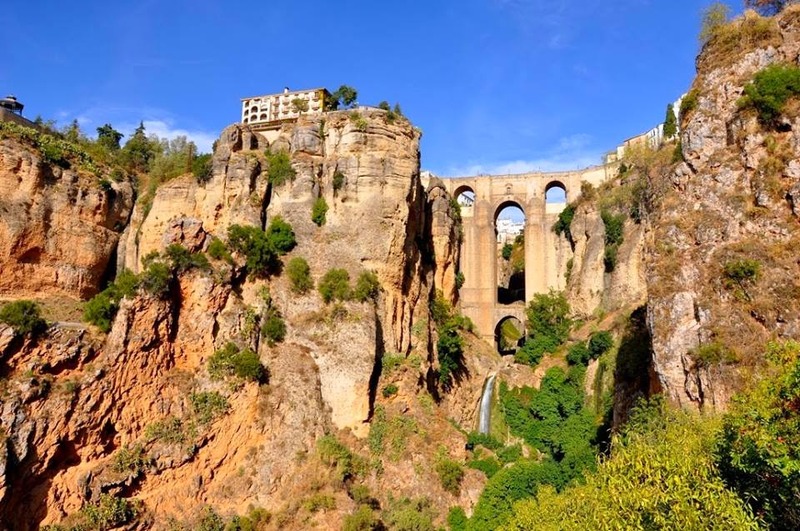 I do however have my own opinion and after spending 9 months in Andalusia and travelling somewhere almost every weekend I think I can give a fairly comprehensive guide about this region. I’ve tried to put this list together so everybody can find something, be they a nature lover, a sun adorer or a city stroller. I would also like to add that the list is not in order, the first being the ‘bestest’ and the last being the ‘worst best’, these places are all on the top in their own right! Well, here’s my list of the best places in Andalusia. If you need more info, just type ‘Granada’ in the blog search. After spending 8 months in this lovely city I have to say that I’ve completely fallen in love with it! The Cathedral with its Muslim tower, the Giralda, is something that I’ve seen countless times but was awed by every time. The Alcázar is a must for everybody who comes to visit and I will never forget walking around my favourite place, Plaza España. The Feria de Abril and the Semana Santa were probably the most Spanish experiences we’ve had so far and if you can, make sure that you plan your visit around it. Seville is such a comfortable city, I could definitely imagine settling down here for good. The last (but not least) city of the Golden Triangle of Andalusia. We haven’t lived here but returned many times to visit it. 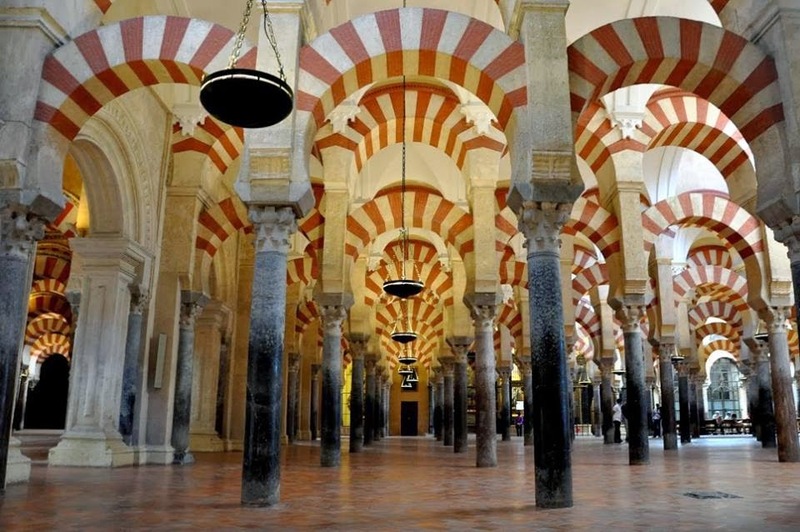 The Great Mosque of Córdoba without a doubt the most beautiful basilica I’ve ever visited and believe me if I say I have seen a few in my life. The city not only boasts many lovely and interesting monuments but also has a great events calendar that is worth checking out before your visit. 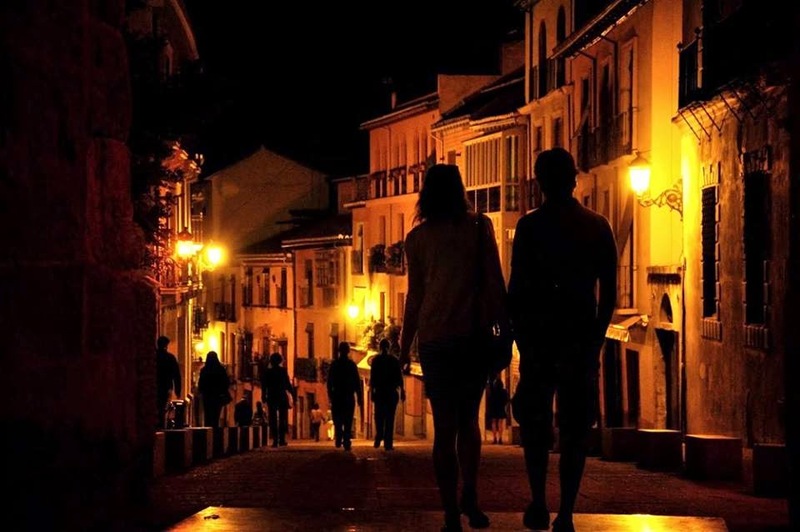 You can find everything from the Patio Festival to the Noche Blanca del Flamenco. They even have their own Feria in May! 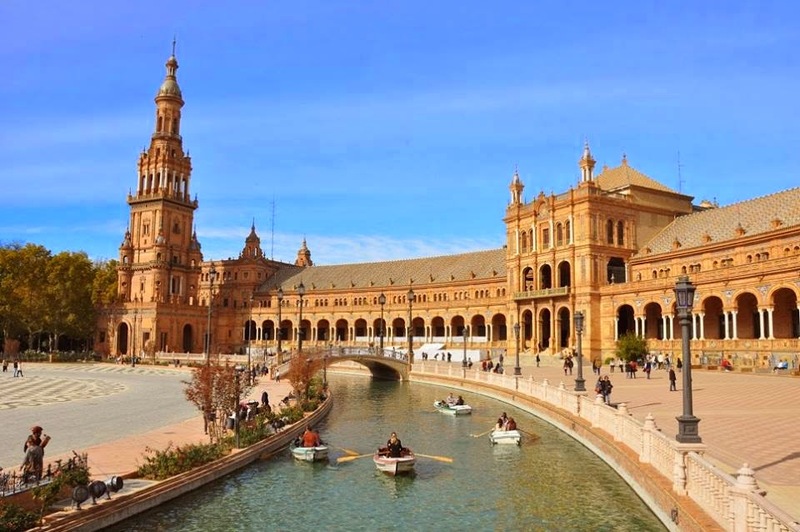 The ‘City of Dreams’ is another of Spain’s jewel. This impossibly amazing place will leave you feeling utterly amazed and your memory card completely full in your camera. Make sure you take a second one. And a battery for your camera, too! I know it’s kind of cheating but all the beaches are similar there: sun, soft white sand and sparking, gorgeous blue sea. You get these basics in all of them. You can visit them individually or go to a few of them in one day and make it a road trip. One of the most scenic white villages or pueblo blancos that we’ve seen in the whole region. 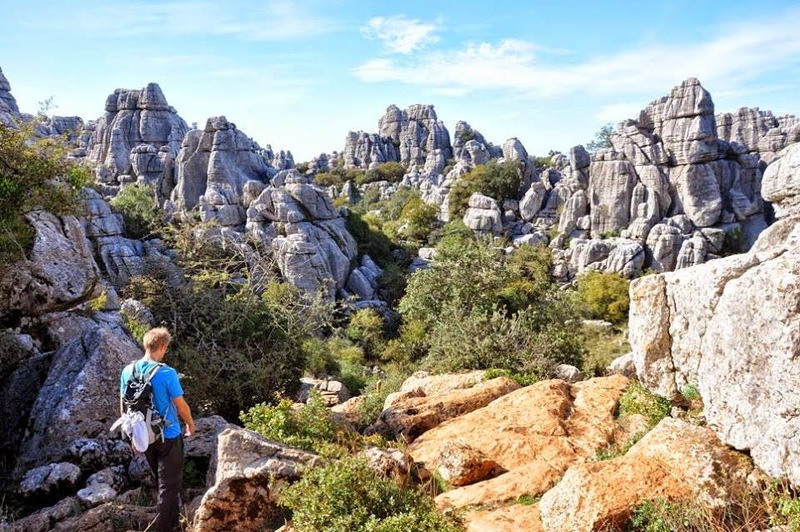 Whenever it was possible we took our visitors here to see the wonders of this little place in the side of the Sierra de Grazalema (which is great for hiking, by the way). Another of our favourite spots and one of the lesser known secrets of the region. Such a unique place and so beautiful! We often did the Zahara – Ronda – Setenil trip with our visiting guests. Don’t forget to visit the Viewpoint (mirador)! We heard about this place first from my Spanish teacher. We’ve never heard of the name before but liked it so much that when Paul’s friends came to visit us this was the first village we put it into our itinerary. 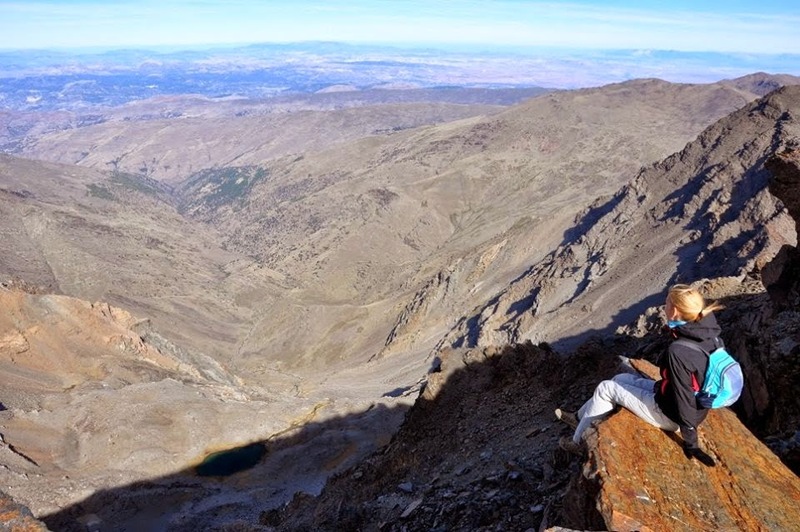 The highest point of inland Spain is in the Sierra Nevada, just over an hour drive from Granada. The climb is slow and hard but the view from the top is worth all the struggle. Read through my blog about it if you want to climb it, I hope I managed to put some useful info about it there. 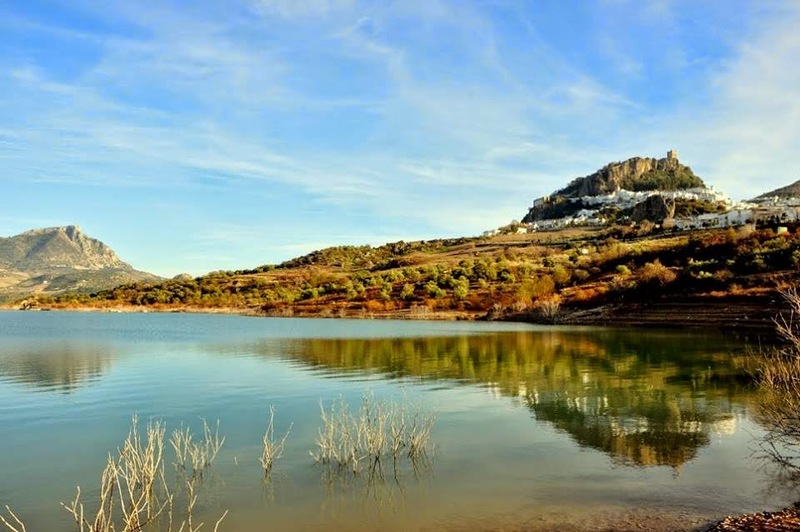 There are so many amazing places in Andalusia, I had a hard time to choose the last one. I chose this Nature Park as it is something that I’ve never seen the like of and wouldn’t know what to compare it to. A walk in this maze of incredible wind- formed stones will be an unforgettable experience for everybody. The Wolf Park is also close by, drop in in one of their Howl Nights if you’re interested in animals. 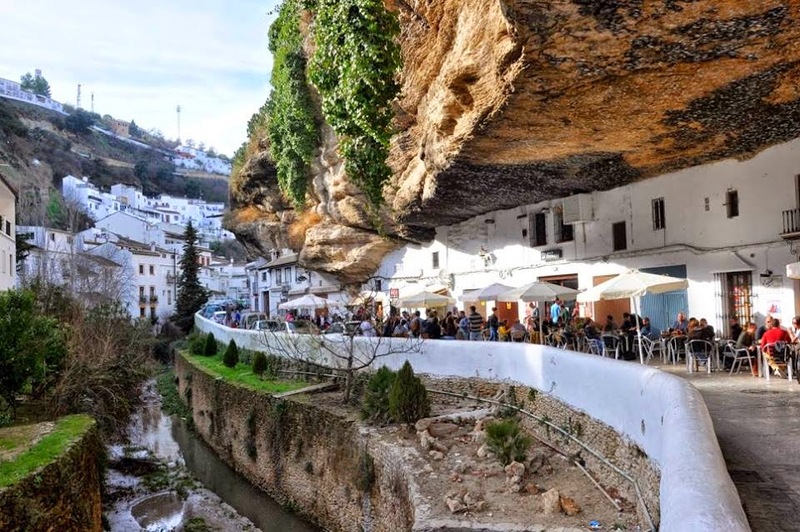 Just like with every region we’ve in lived before we are in love with Andalusia, too. This was where we spent the longest so far in Spain therefore we’ve made the most memories here. We’re off to Portugal for the summer but we’ll be back in this beautiful country again in September.